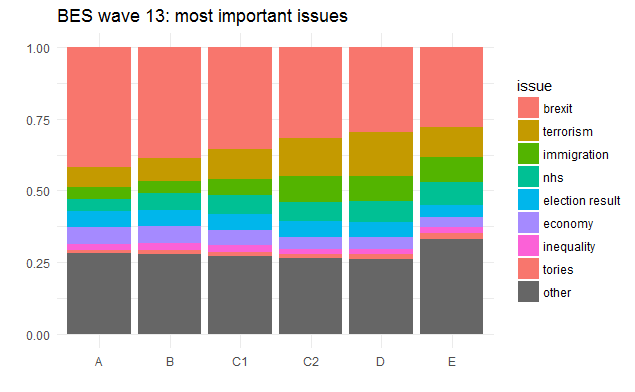 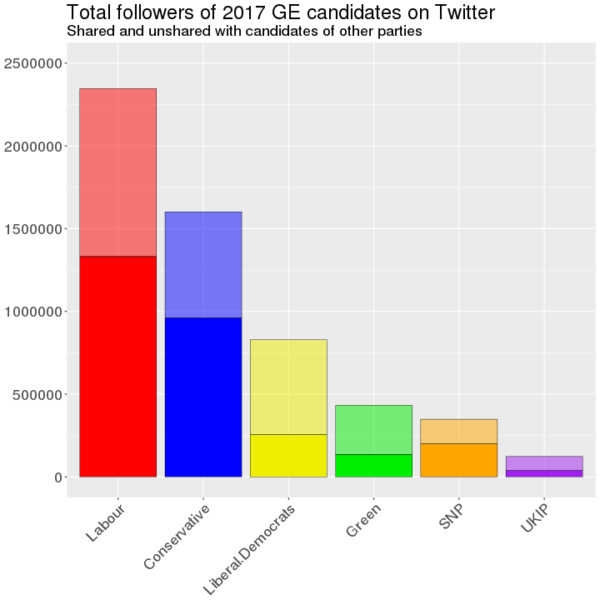 Last month, I published an analysis of candidates’ public Twitter followers immediately before the General Election. 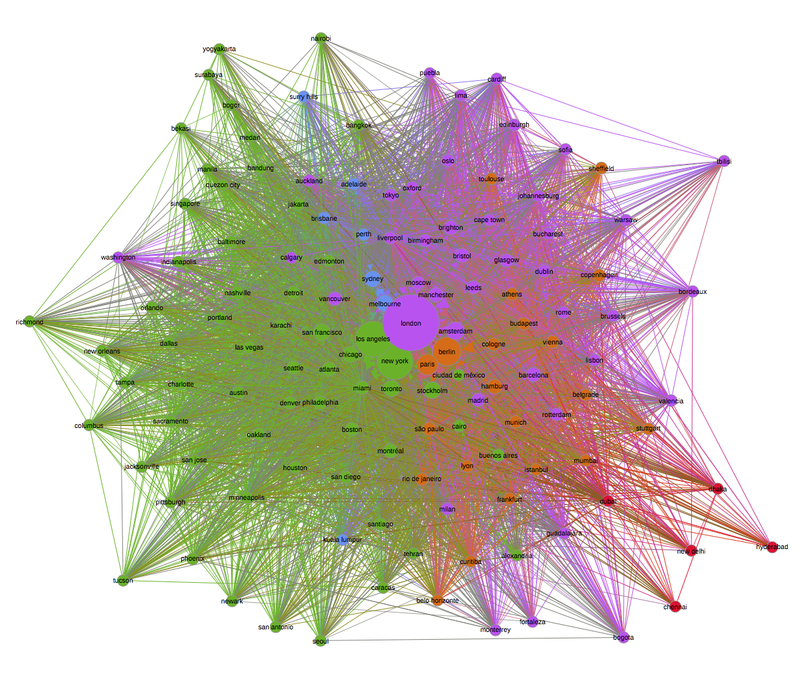 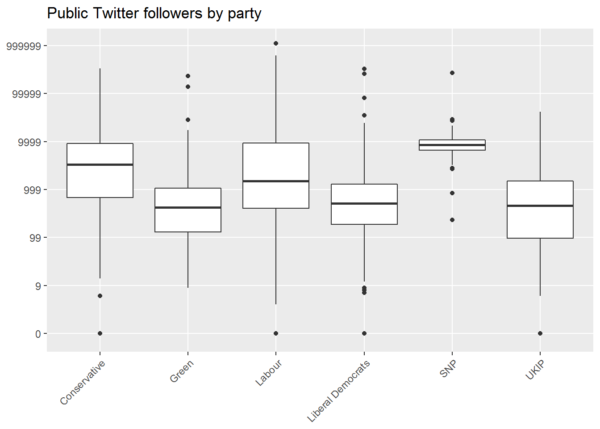 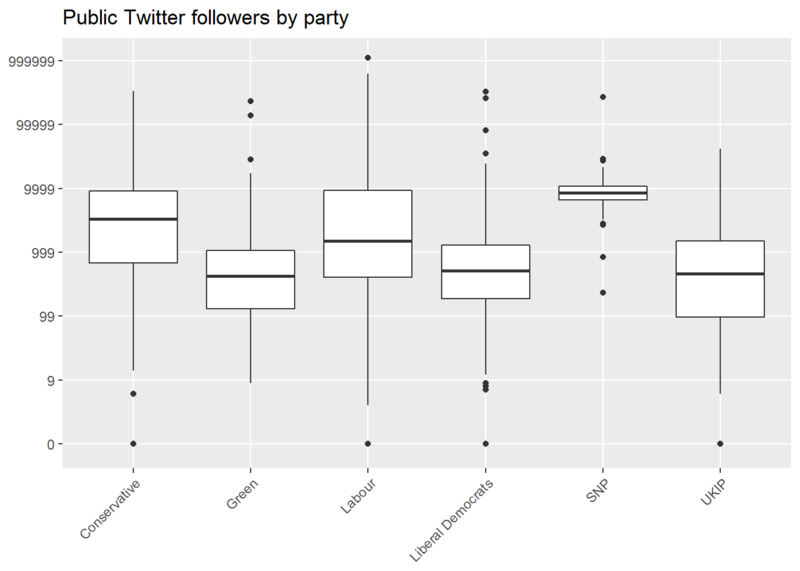 As I showed, Conservative candidates tended to have more public followers than Labour candidates — but once we control for whether candidates had or had not previously been Members of Parliament, we find that Labour candidates tended to have more public followers than Conservative candidates. SNP candidates tended to have more public followers than Conservative or Labour candidates, although that finding was not statistically significant after controls because of the low numbers involved.